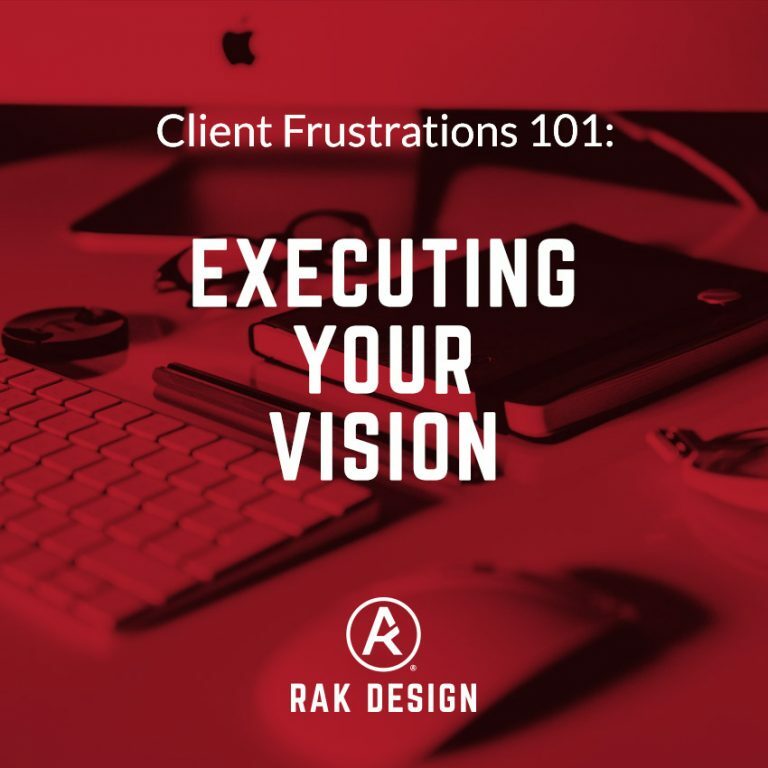 Design Agency Can’t Execute Your Vision? 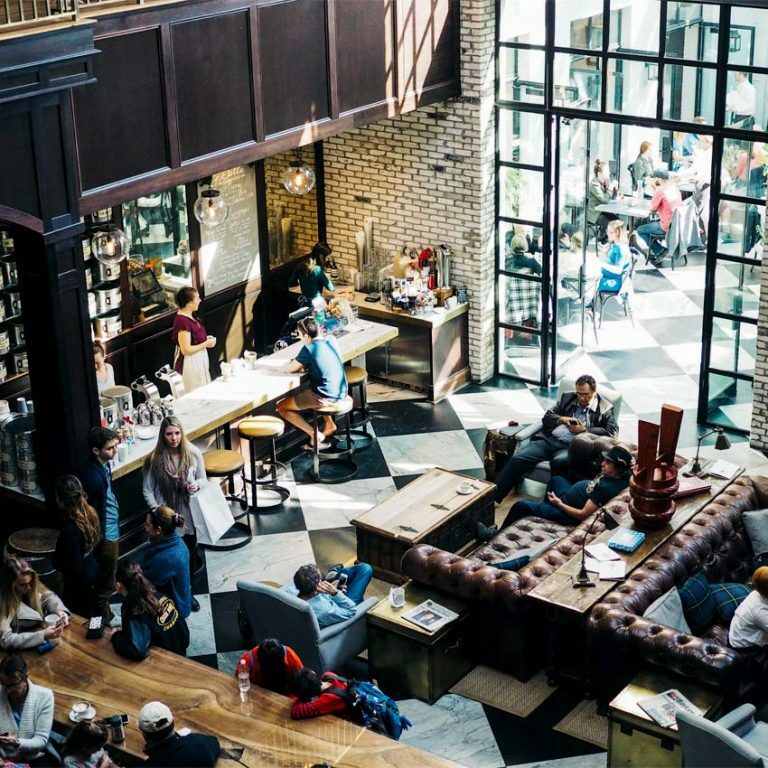 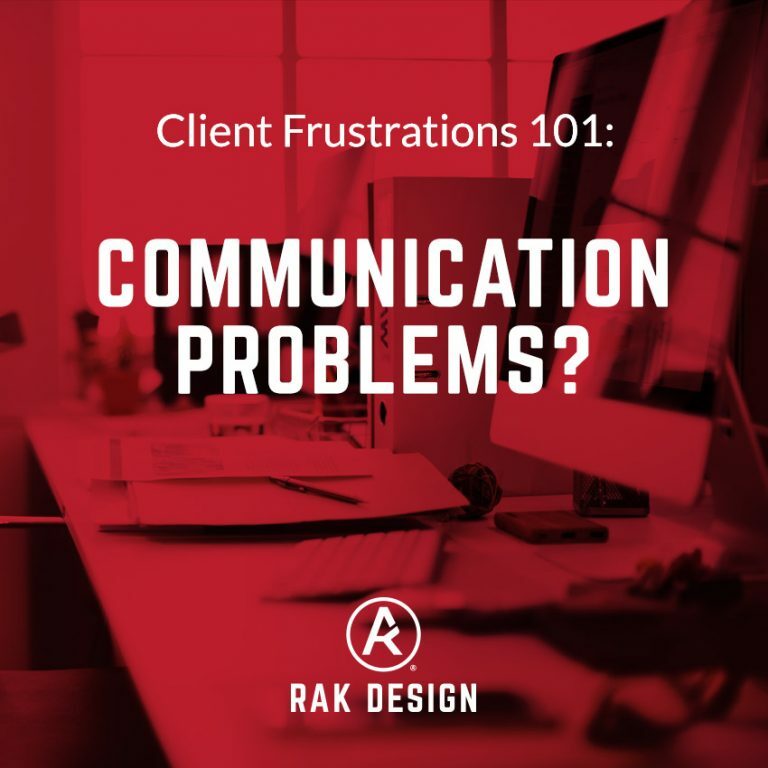 Communication Problems With Your Design Agency? 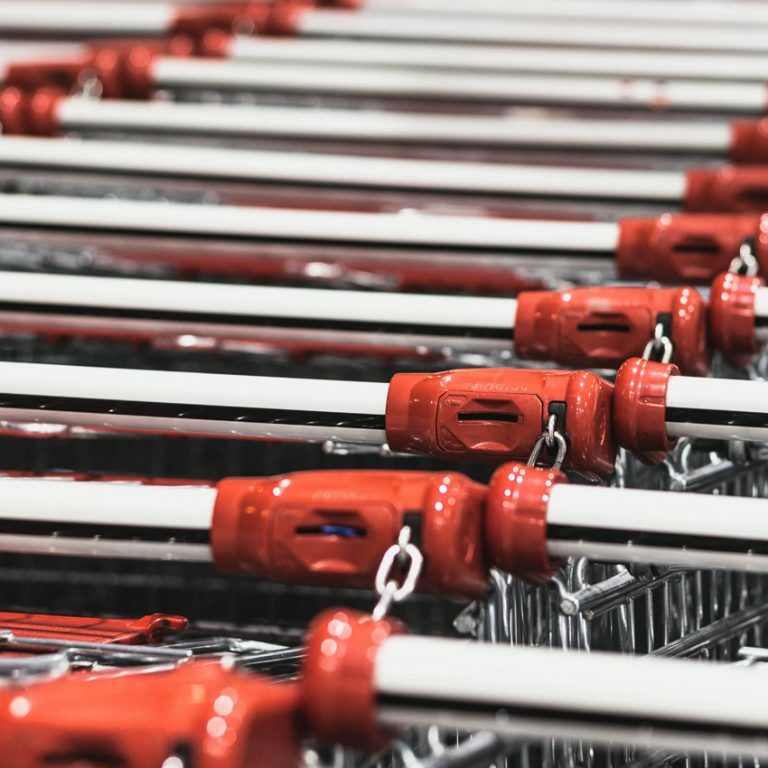 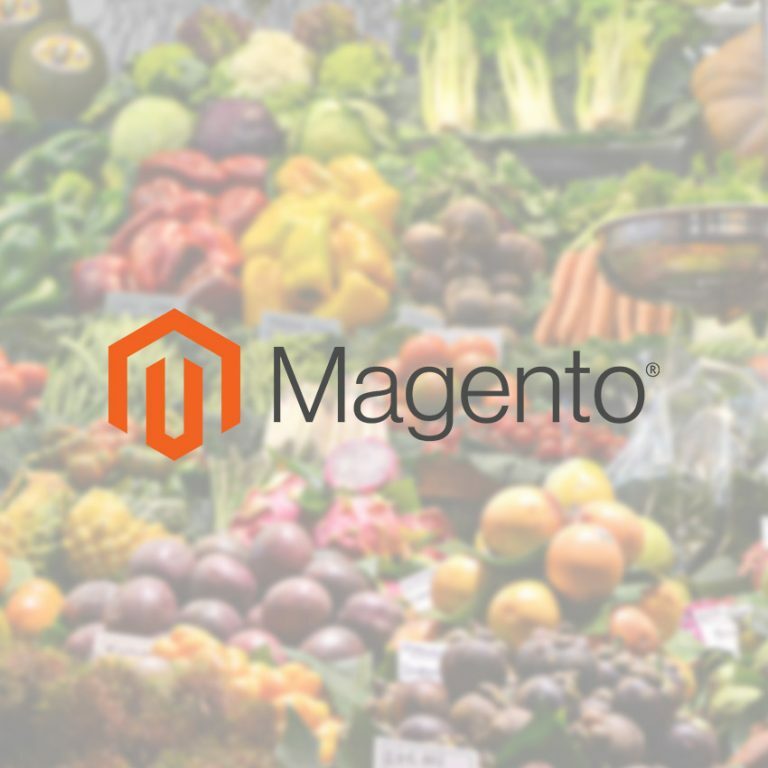 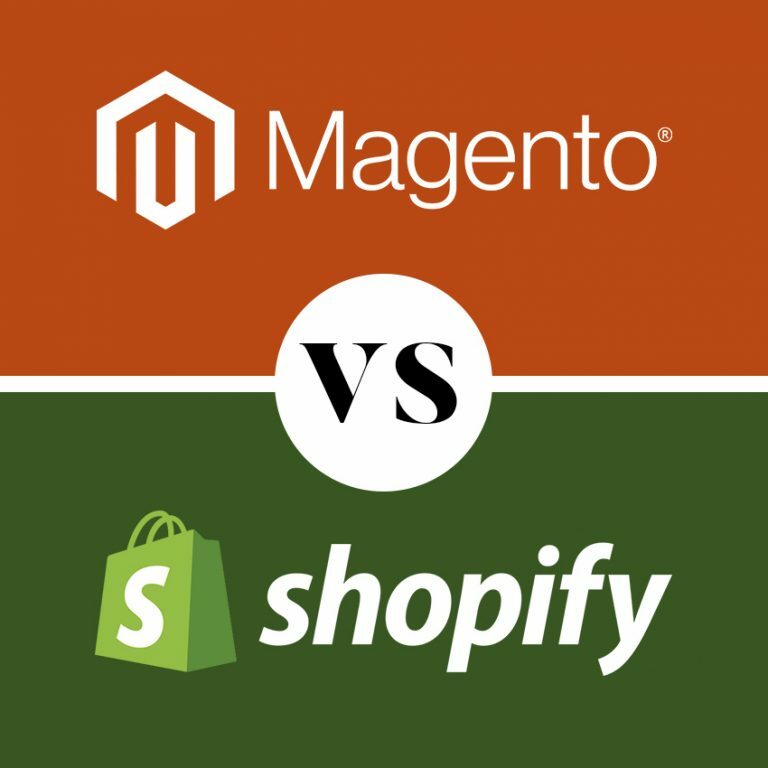 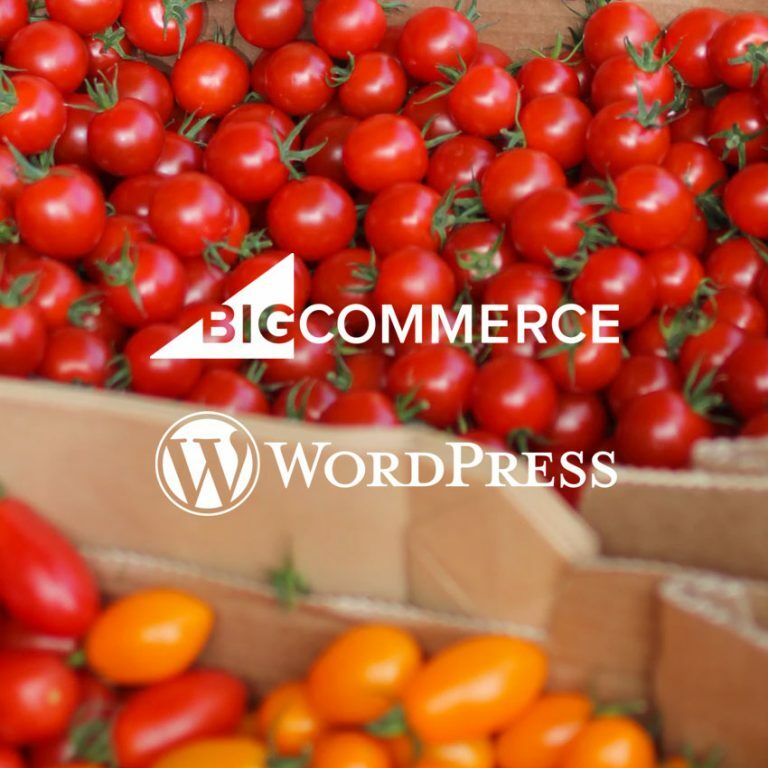 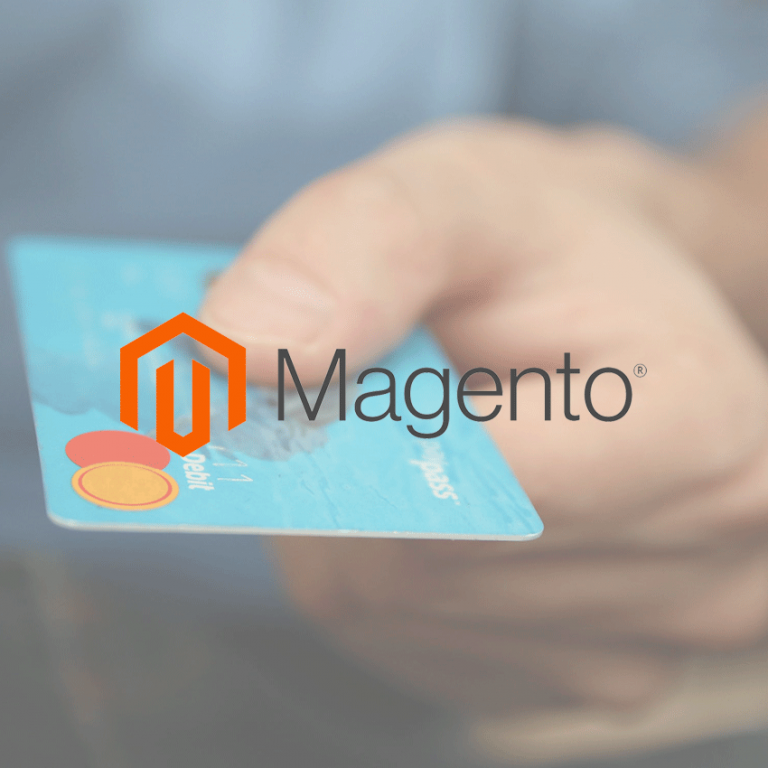 The death of Magento 1 or is it!